Substance Lab creates successful web applications. You have the idea and the vision, Substance Lab has the technical chops to bring them to life. From the beginning of the project lifecycle, over prioritization of features and programming, to continued maintenance and support, Substance Lab works with you to meet your business goals. 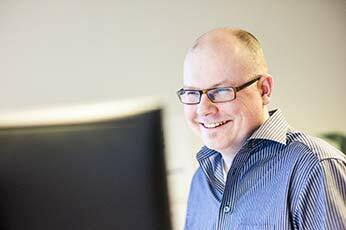 Jakob Skjerning is an extremely good developer, who's an expert in keeping hours down and in helping the client to find the best value solution to a problem. He delivers fast and he's on time. Without Jakob, our project would have languished and ultimately we would have squandered countless misguided hours. People need an individual like Jakob on their team to successfully move forward and get things done. 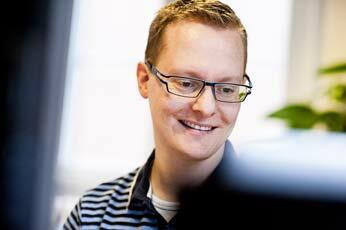 Jakob is a versatile web developer with a passion for clean code, a keen eye for design and a strong sense of usability. He has worked professionally with web development since 2000 and is focused on Ruby on Rails development. Web developer, driven by both curiousity and an interest for code that leads to results. With a background as a graphic designer Ole has a rare quality among programmers; creativity as well as coding skills.